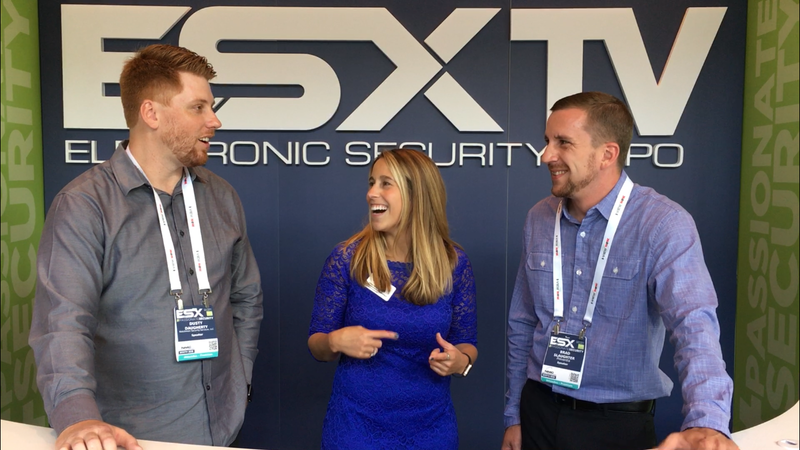 The Electronic Security Expo (ESX) is quickly becoming the “UNevent,” redefining the traditional purpose of industry shows within the electronic security and life safety channel. With a mission to bring leaders together to learn more, share more and interact more, this year’s event held last week in Nashville did just that. 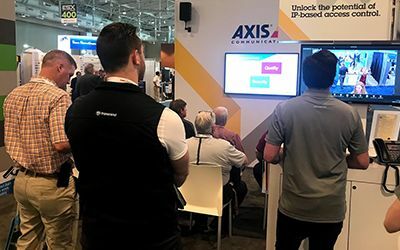 Offering an outlet for #PassionateSecurity professionals to come together in a collaborative and intimate environment to move the industry forward was a hit for many looking for a more modern take on the traditional expo. More than 2,000 professionals registered for the show this year, with nearly 40% being first-time registrants. Most attended for four days of networking, quality connections with peers and vendors, and some of the industry’s leading education. The event — owned by industry trade associations the Electronic Security Association and The Monitoring Association — has invested significant resources in ensuring quality education is delivered at registration prices that allow integration and monitoring companies of all sizes to bring their leadership teams — elevating the industry as a whole. 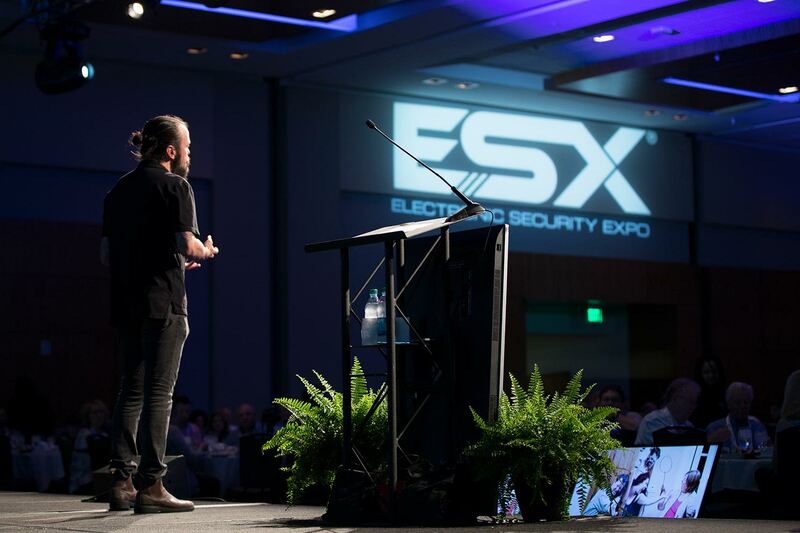 “ESX proved to be the most valuable industry event for our company’s leadership team. The program, setting and networking activities were amazing,” says Pat Sparrow, Director of Business Development, Telsco Security. Four tracks of classes ran during the expo, giving attendees the choice to focus on one area of their business or mix and match based on whatever they found interesting. Over 25 products were presented with ESX’s 2018 Innovation Awards, with DMP taking the overall Best in Show designation for a second year, as a result of their TechVision Challenge shark-tank-style pitch of the DMP Virtual Keypad Access platform. 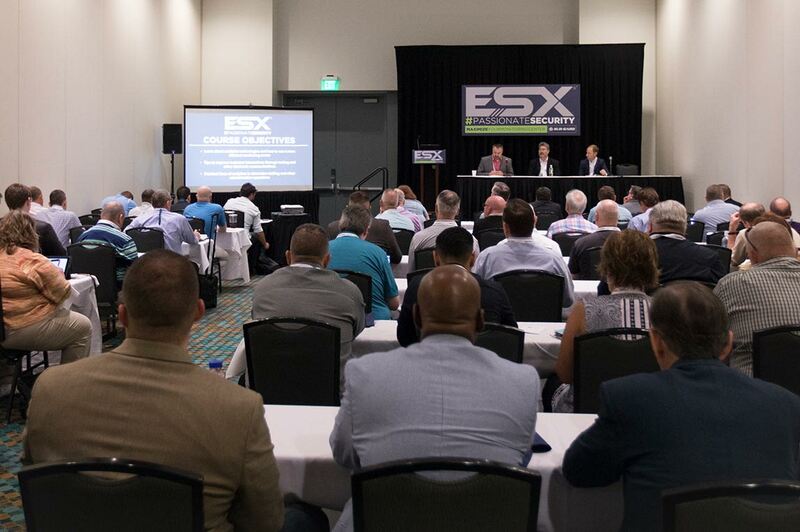 As an intimate event that focuses on relationships, ESX is defined by the passionate professionals who attend. The networking events encourage lasting connections, and the expo is designed to give adequate time for in-depth discussions. Without the hustle and bustle of the bigger shows, exhibitors and attendees alike took the time to get into real, meaningful conversations that will impact their businesses — and may even turn into lasting friendships. THE DIFFERENCE A QUALITY ENGAGEMENT MAKES. The two had their second in-person meet up this year at ESX 2018. This year’s programming included discussions with sought-after speakers on the future of the industry, marketing in the Age of Disruption and motivating teams to achieve more. Attendees were engaged and inspired by the relevant content in these thought-provoking sessions. Technology experts Michael Soucie, Senior Product Marketing Manager of Google; Michael Simmons, CEO of Driveway and Jeremy Warren, CTO of Vivint Smart Home discussed emerging technologies and services during the OpenXchange Breakfast, sponsored by Qolsys and endorsed by Security Dealer & Integrator Magazine and SecurityInfoWatch.com. The panel addressed the threats and opportunities these disruptors bring to the electronic security and life safety industry, and advised attendees on how to remain relevant and competitive in the evolving marketplace. Scott Stratten, best-selling author and President of UnMarketing, shared how attendees could create brand stories, satisfy customers and differentiate their company in his session titled “The Age of Disruption: Everything Has Changed and Nothing is Different,” sponsored by Security Dealer Network and endorsed by Security Systems News. Keynote speaker Scott Stratten delivered an entertaining presentation centered on marketing in today’s competitive landscape, which he has dubbed The Age of Disruption. Don Yaeger, 11-time best-selling author and longtime Associate Editor of Sports Illustrated, told stories from interviews with many famously effective teams and leaders, then shared their secrets for connecting with a greater sense of purpose in his session titled “Great Teams Understand Why,” endorsed by SDM Magazine. This year, electronic security and life safety professionals turned their attention to the issue of school safety by participating in the ESX #PassionateSecurity in Schools Initiative, sponsored by CSR Professional Services. This timely response to the important issue facing the country today encouraged attendees to take an active role in championing solutions to increase security and safety in our nation’s schools. As part of this initiative, the Closing Keynote Luncheon centered on practical and innovative ways for the industry to provide solutions for school security. The panel featured moderator H. “Butch” Browning, Louisiana State Fire Marshal, panelist Guy Grace, Director of Security and Emergency Planning of Littleton Public Schools, and panelist Ryan Petty, a Parkland, FL native with years of industry experience who was personally affected by the plague of violence in schools when his daughter was killed in the shooting at Marjory Stoneman Douglas High School (MSDH) in February. 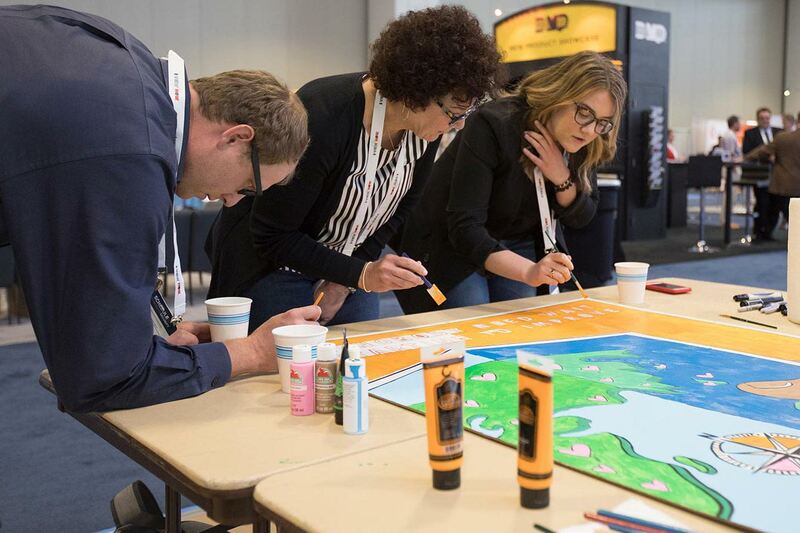 Attendees painted the three-piece mural on the expo floor as they went to and from meetings. The conversation around the activity often turned to reverence for the cause of school safety, wishes for the people of the Parkland, Florida community and admiration for the perseverence of those affected by the tragedy. 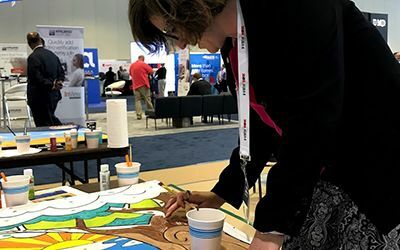 The initiative was a rallying force for attendees and a reminder to everyone that the industry is working to make the school environment safer. 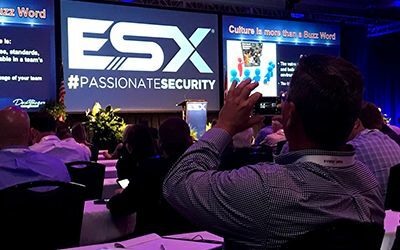 ESX will bring #PassionateSecurity to Indianapolis, Indiana June 2-6, 2019. Registration for the event will open in January.